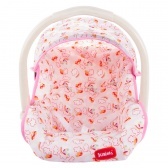 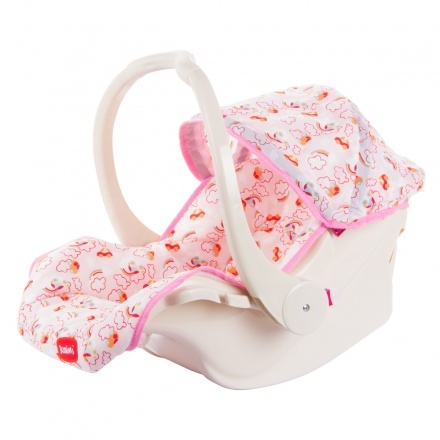 This baby seat is perfect to carry your little one around at home or while you're on-the-go. 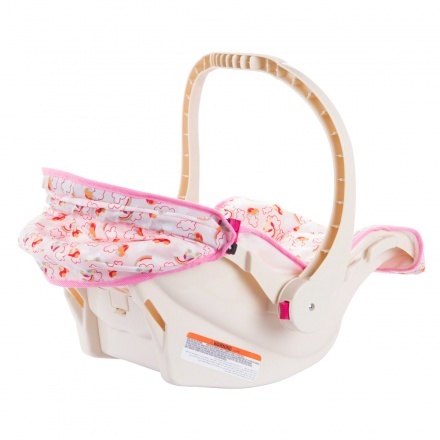 It can be converted to a rocker to soothe and calm your baby. 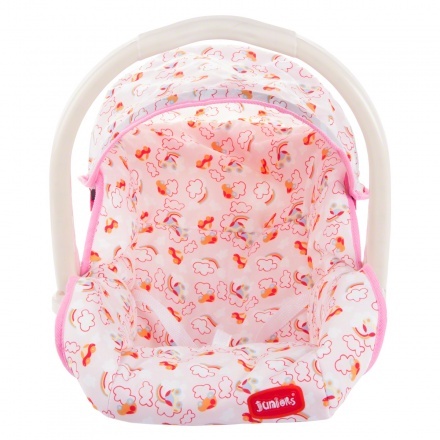 It comes with a rear storage space to keep all those little essentials handy.